Remember in Furious 8 when Vin Diesel ditched some cops by revving up onto the loading dock of a moving plane? 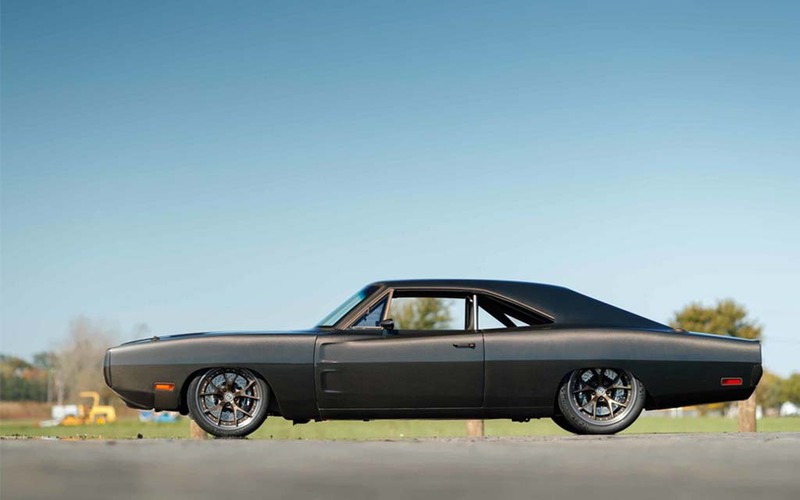 He was driving a custom Dodge Charger Tantrum built by the lightweight, high-power kings over at Speedkore. 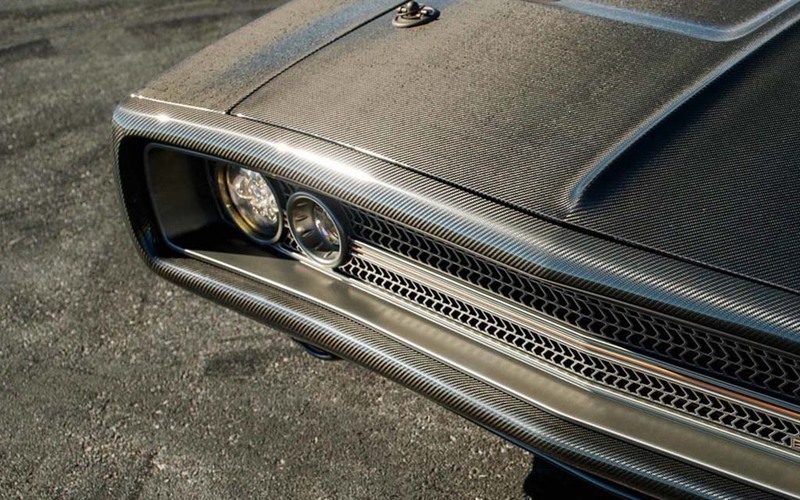 And lucky for all of us, they’re back with another (slightly more practical) drop — the custom, carbon fiber-clad 1970 Dodger Charger Evolution. Shown off at SEMA Show this week, the Evolution is the vehicular equivalent of a contemporary pop star covering a classic hit. 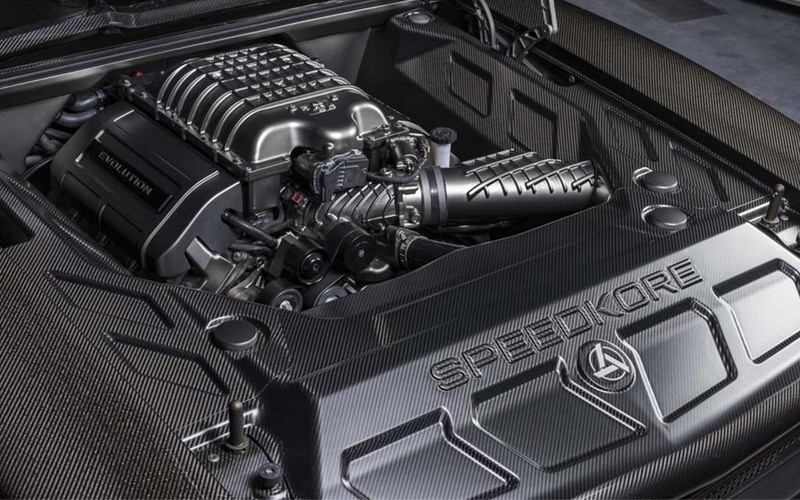 It pays homage to the Charger’s brawny early beginnings (966-HP, with a 6.2L V-8 engine) while making use of modish materials. The final weight hovers at 3,200-lbs. That’s Mini Cooper and VW Beetle territory for those of you keeping score at home. Not to mention, the thing just looks badass. The sort of car high school Vin Diesel might park in the principal’s spot just because he can. For more information on Speedkore’s projects, head here.